In this sizzling short, youll be dropped headlong into adventure as you join a race against time in the forests of a far-away planet. Danger lurks around every corner, and the dominant, alpha Taurus is Brias only hope. Bria didn’t know if the rough, commanding warrior who saved her life in the forest was dangerous or not -- but she was going to have to rely him, because the fate of her entire village lay in trusting him. 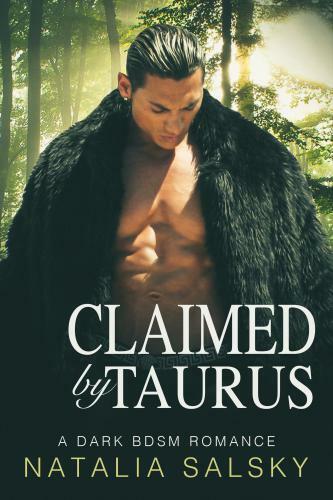 Taurus didn’t expect to stumble across a woman in the woods, much less one in mortal danger. Before he knew it, he was swept away by the feisty beauty and determined to help her get home safely -- and then take her home, with him, forever. Their worlds are so far apart that sometimes it’s like they aren’t even speaking the same language, but the heat growing between them is something that doesn’t need any words.